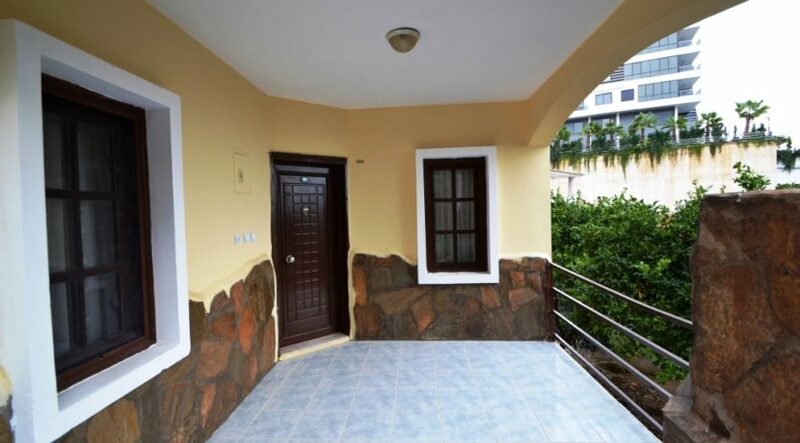 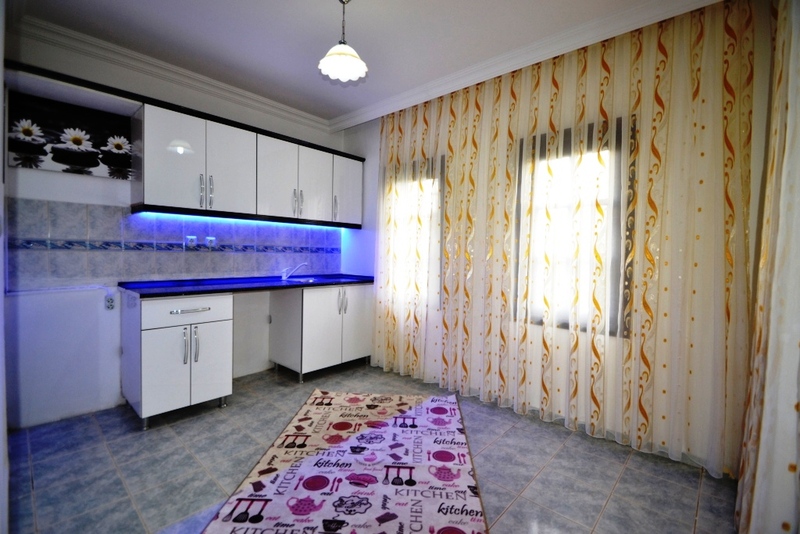 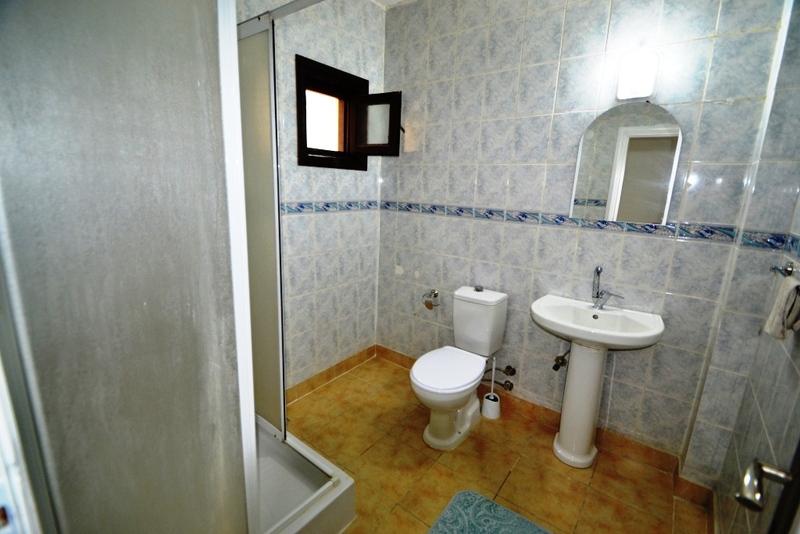 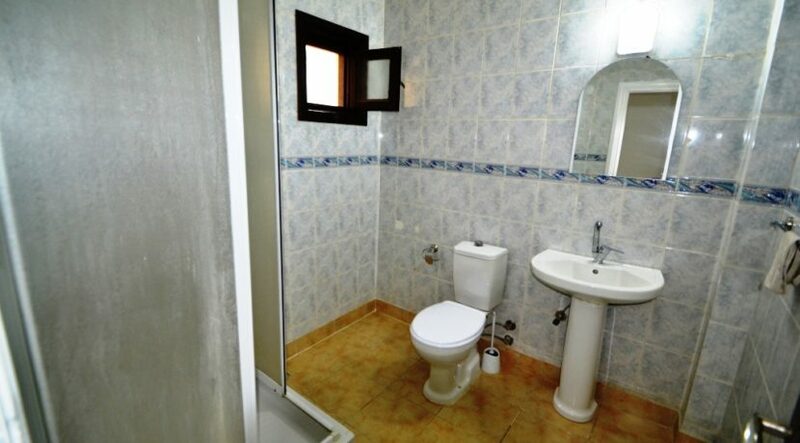 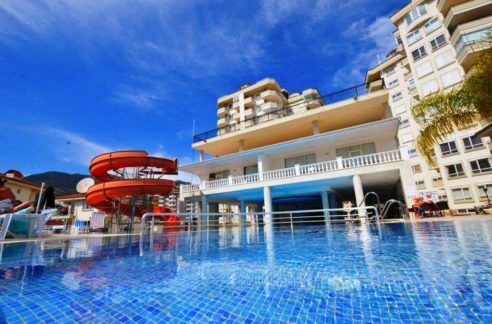 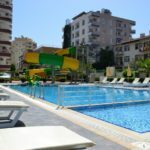 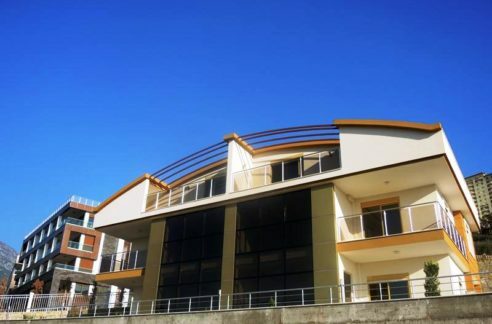 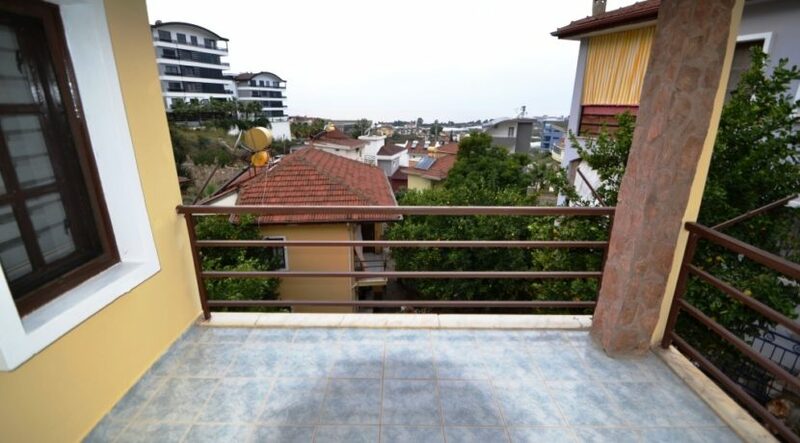 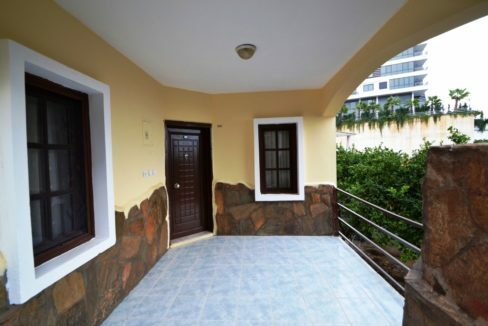 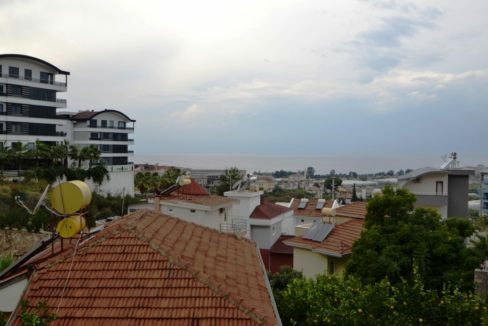 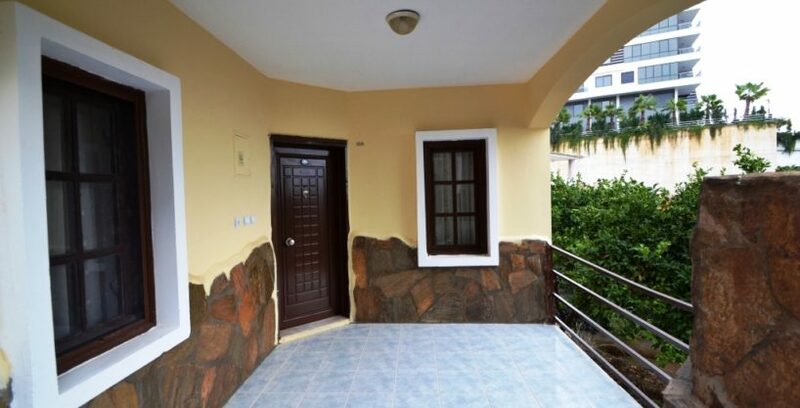 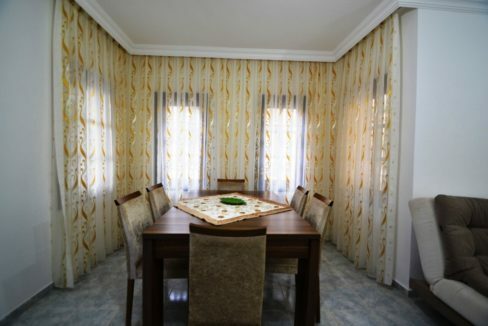 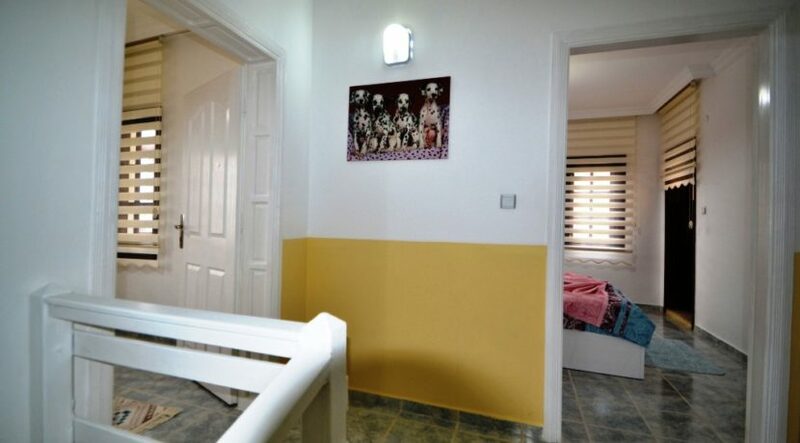 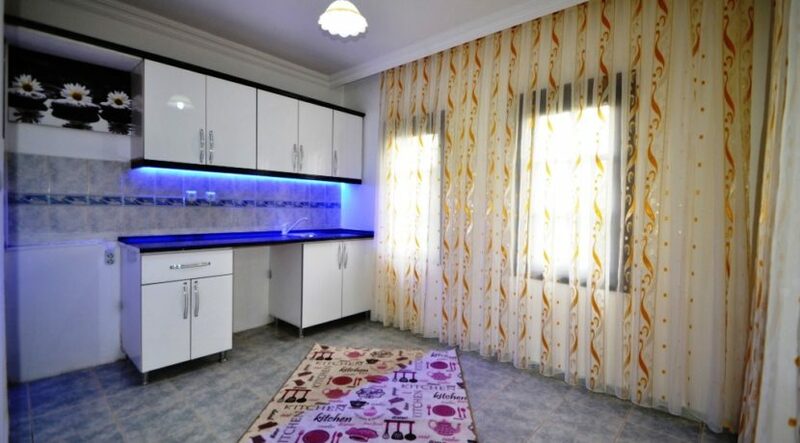 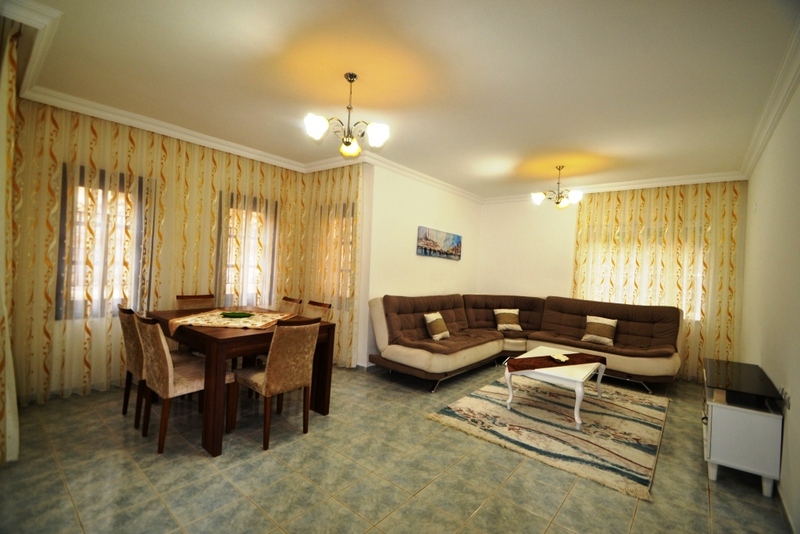 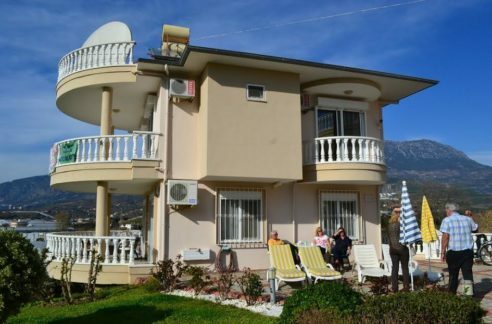 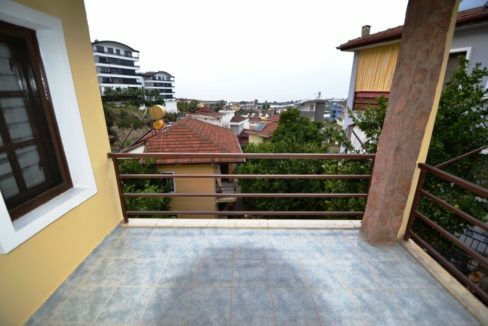 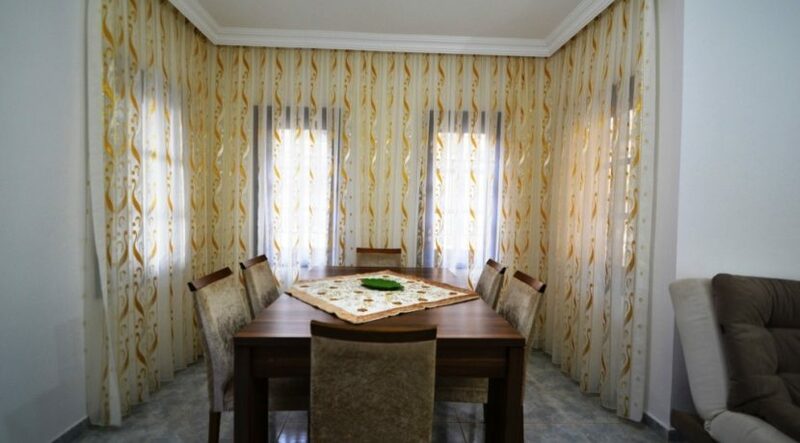 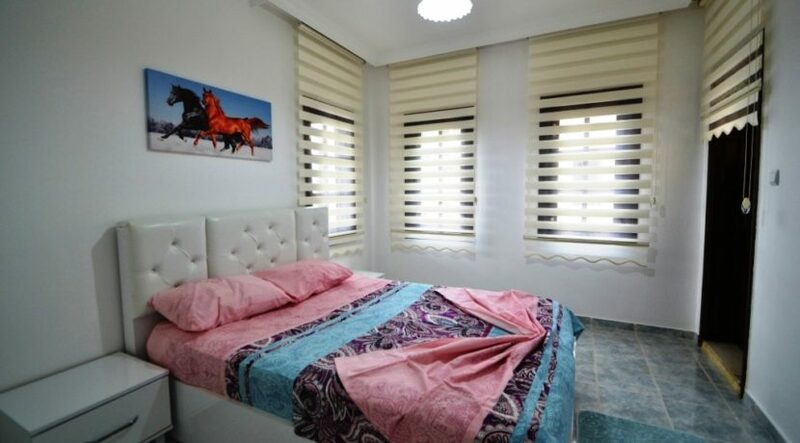 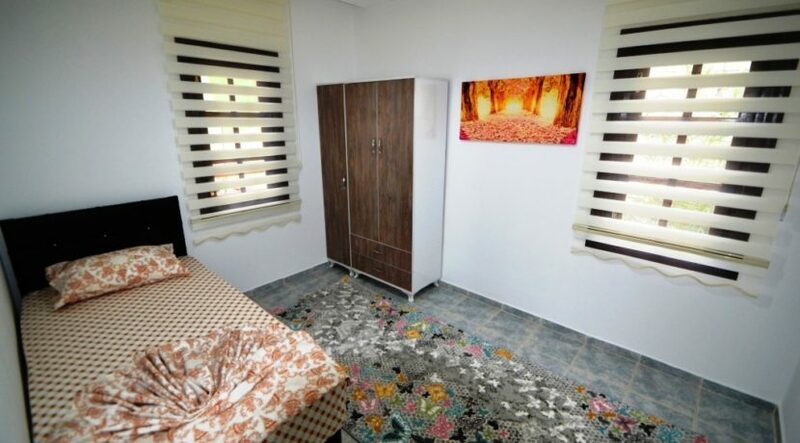 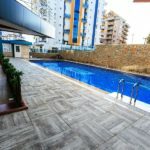 The fully renovated private house is located in Alanya Kargicak 1 km to the sandy beach. 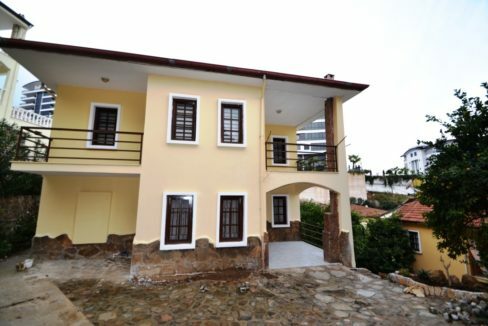 The well-kept house has a lotsize of 380 sqm. 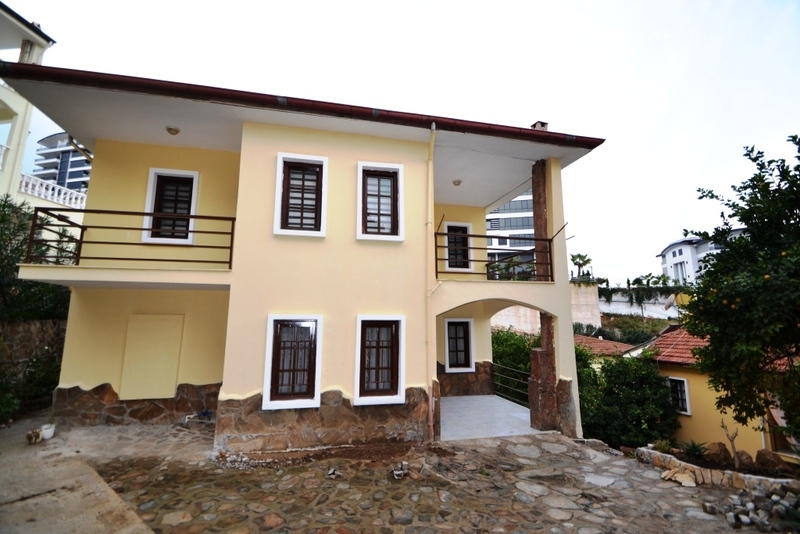 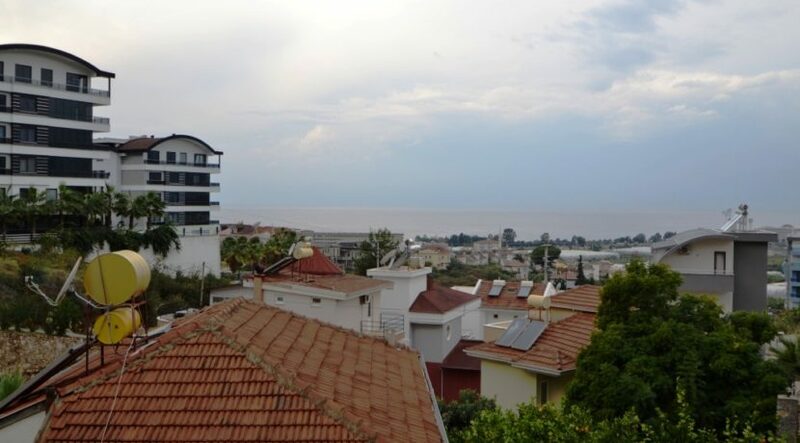 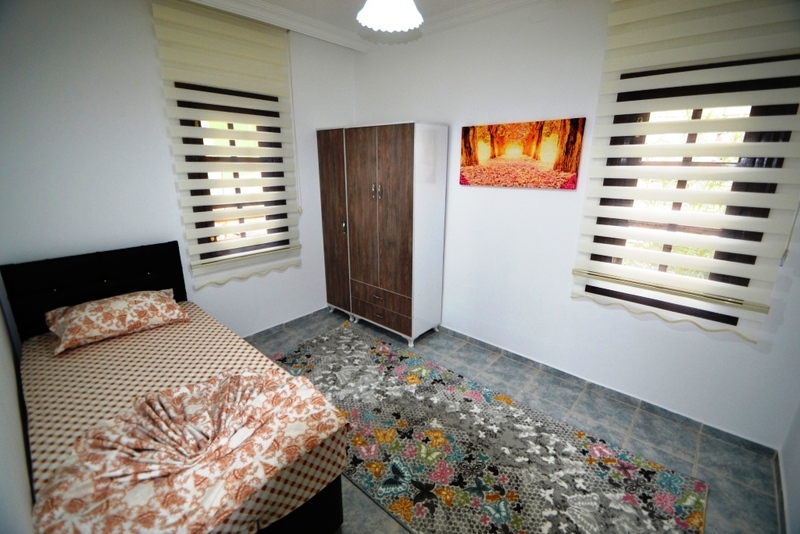 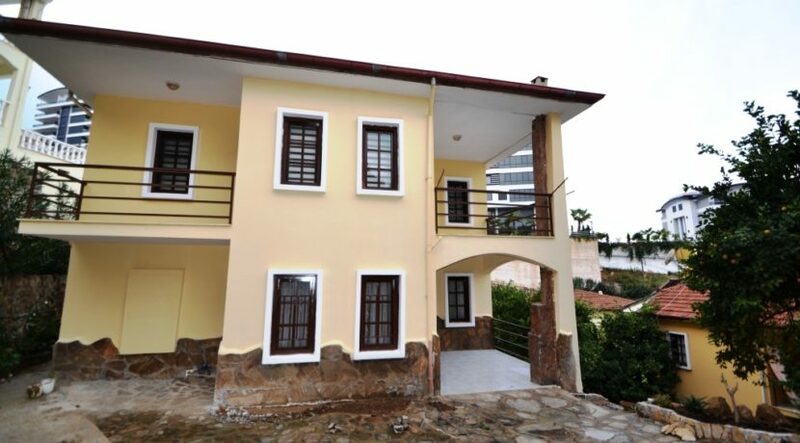 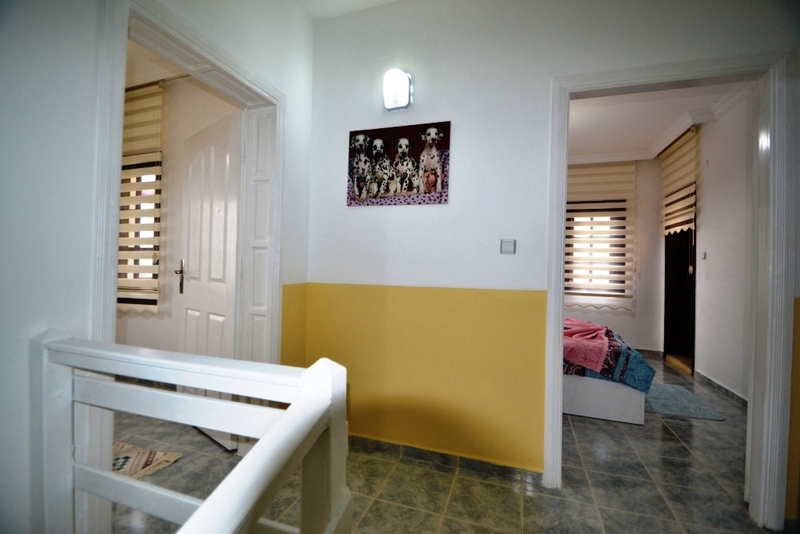 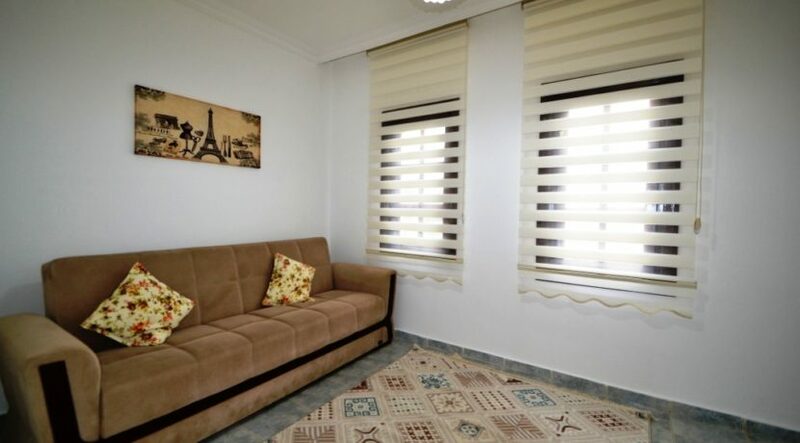 The house is 140 sqm on to floors and offers a livingroom, 3 bedrooms, 2 bathrooms, balcony with seaview and a terrace. 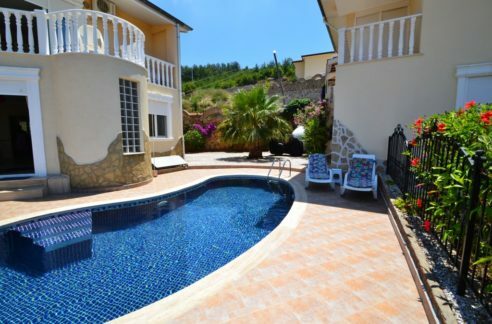 There is in the garden enough space for a swimmingpool. 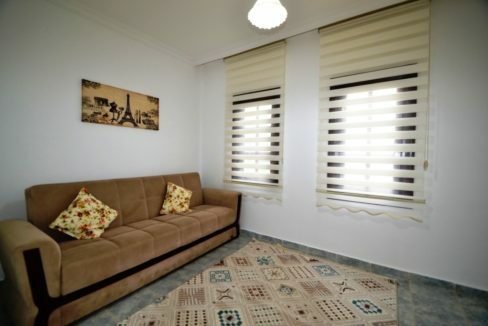 The offer is furnished. 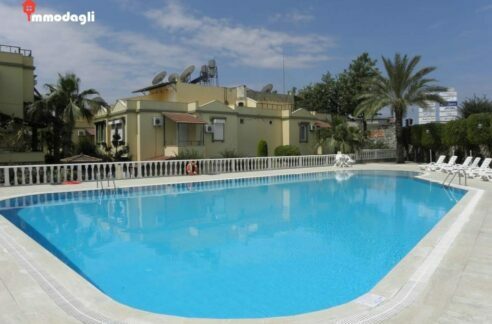 Contact for further details.